When I was in high school, I really didn’t like history. For me, it was one step above algebra (and I am so not a math person). It was all about names and places and random dates of things that didn’t really matter. It wasn’t until I started homeschooling that I found out how interesting history really is – and how fun and useful it really can be, if it’s taught correctly. Usually, the questions I get asked about teaching history are in regards to which curriculum is “best.” Which one will best prepare my child for college, which will be the least boring? Which one will be the most hands-off for me, since I hated it in high school? Can I tell you a secret, though? Teaching history isn’t as much about the curriculum as it is about understanding the why behind it. Once your student understands the connections involved, just about any curriculum or method will work. That all depends on your preferred method and your student’s learning style. So what is the “why?” Why is history so important, and how can it be fun? History is what ties everything else together. That’s a pretty ambitious statement. It’s also true. 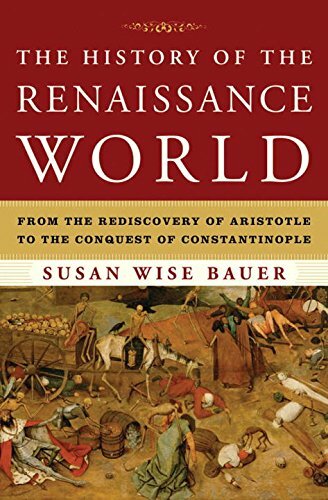 Literature, arts, scientific advances, languages, geography, politics, philosophy, theology, cultural development…they are all tied together by history. 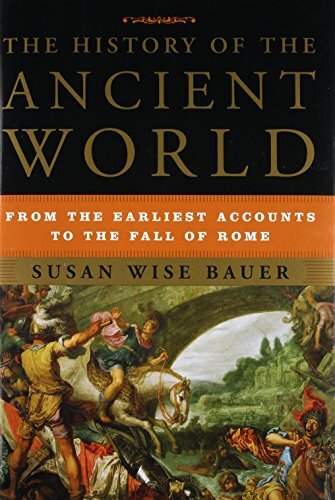 Biblical events really happened and passages were written in the context of history. Famous quotes are spoken or written within the context of their time – in history. Wars, conquests, and peace treaties? All are based in events and thoughts – in history. Understanding history goes a long way toward making all of these areas make more sense. Without that understanding, many of these areas are all just filled with random facts that have to be memorized for the paper or test. First, it is important to decide on the basics – what era in history you’ll cover this year, World or American history, etc. When it comes to deciding which curriculum you’ll choose, you can go one of two routes. 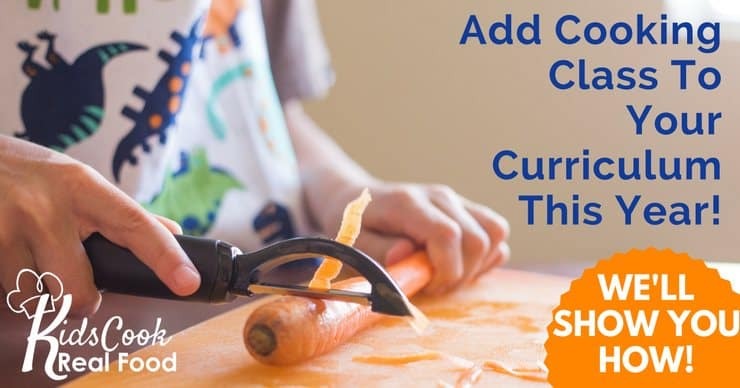 Some families prefer to follow the scope and sequence of a curriculum they like, while others like to decide on topics they want to emphasize and then find a course that meets those requirements. Whichever path you choose, once you have your curriculum, you’ll want to scan over it. Find out what will be taught and when. If there are events or people you aren’t familiar with, flip to the page and get a quick overview. Jot down anything that sticks out to you as interesting or new – if it’s interesting to you, chances are you can make it interesting for your student! A resource that I have used for well over a decade is a book called “The Checklist.” It was written by a veteran homeschool mom who lives a few miles from me; this is not an affiliate link and I don’t make a cent off of recommending it. 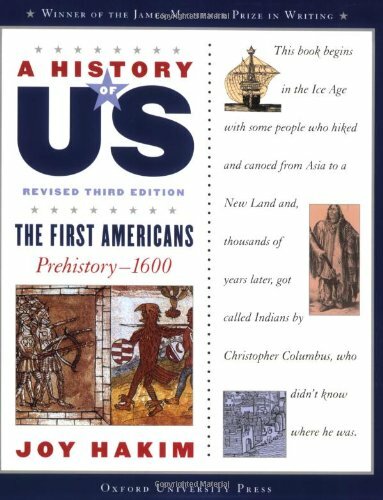 However, it is a book that has helped make history come alive for me and for my son, so I wanted to let you know about it! This book is basically your go-to list on connections for everything. When you look up a topic, it will list just about anything else you could want to study along with it! It makes discussing history with your student much easier. The great thing about homeschooling history at this level is that it does not have to be dry and boring! There are so many amazing connections to make and rabbit trails to follow, and you can teach it in whatever way makes the most sense to your child. Pretty soon, those mental light bulbs start going off like New Year’s in Times Square! For my son, literature is the key to teaching just about anything. If there’s a story involved, he’s hooked. We honestly didn’t even have a formal history text during high school (though I did collect them for reference). He just read great literature and wanted to learn about the history behind it! That’s where The Checklist came in. As he asked questions or brought up areas of interest, I could just turn to that topic and get a quick idea of other things that might interest him. Then, we were off! If it was something I knew about, I would explain the context and then we’d dig some more; if not, we got online or dug out books and looked it up. One of our favorite sources for historical literature, from elementary through college, is Jim Hodges. Jim is a veteran homeschool dad and avid historian that I’ve known for years; he has recorded dozens of G.A. Henty novels and put them into both MP3 disc format and downloadable audio books. For other students, a more formal textbook may be a better option, and for others, a research-based program like TRISMS works well. Still others may do better through video sources like documentaries or online lectures. For ideas, check out my history board on Pinterest. Choose what works best for your student – they all work. There are a lot of great resources available. Keep in mind, though…there is no “best” curriculum. The “best” history resource is what makes the most sense to your student. That said, here are several that I recommend. Please email me or tag me in my Facebook group if you have any questions! 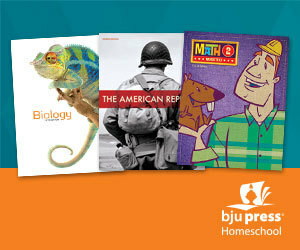 If you’re looking for a more traditional textbook/workbook approach, both BJU and A Beka are strong choices. Some families find BJU to be a bit more user-friendly because the teacher’s manual is written with homeschoolers in mind, but both are excellent. Notgrass is also a strong choice, and tends to appeal more to students who enjoy literature. 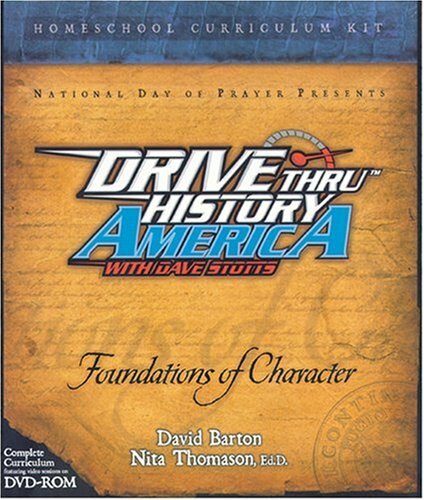 This curriculum is written by a homeschool dad, so it is designed primarily for homeschool students. There are several levels available, from middle school to high school. This is another great option. It’s actually designed for K-12, so your younger kids can join in. All of your kids can study the same events, people, and time periods, all at the same time and on their own levels. 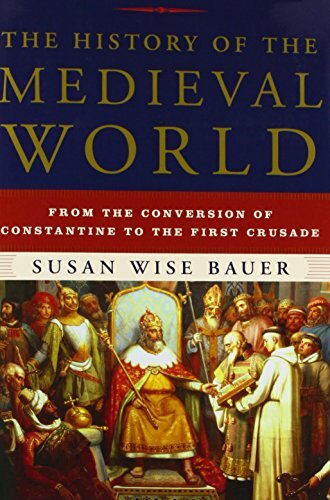 Mystery of History is a Christian-based curriculum, weaving biblical and church history into world history. 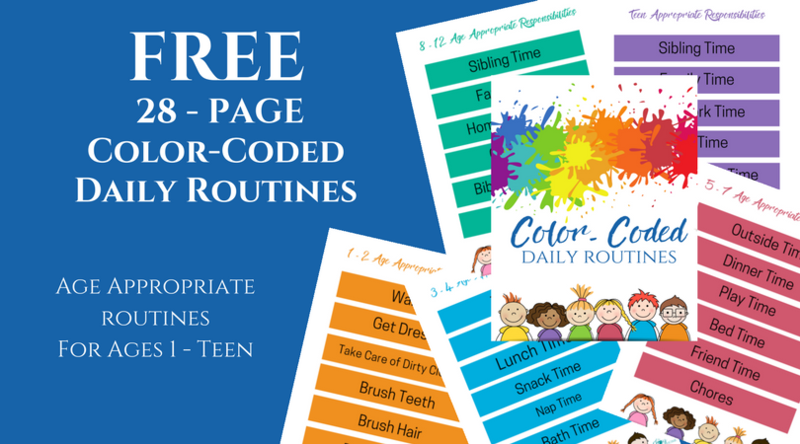 It is full of literature suggestions, hands-on projects, mapping and timeline activities, and more! 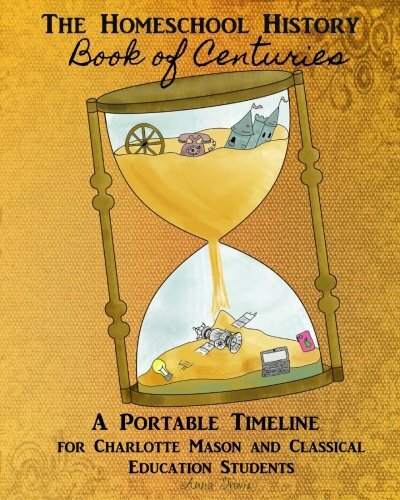 If your student enjoys art, my Art History through the Ages series may be just the thing! There are currently units for the Renaissance through the Revolutionary era, and more will be released soon. My Father’s World is also a great choice for students who love literature. It is written from a Charlotte Mason perspective and carries full programs from preschool through high school! Time Traveler Units from Homeschool in the Woods are technically written for middle school (and are easily adaptable to elementary). However, they are meaty enough to be used for high school as well! If your students learn best with a unit study approach, this is definitely one to check out. Regardless of which method is best for your family, leave room for discussion. This is key! Helping your student to build the connections between what happened, why it mattered, and how it affected what came next makes all the difference. Building those connections also matters a lot in college and throughout life! History really is a subject that lets you be a life-long learner. This is a great thing to model for your kids – that learning does not stop at graduation! Just because history might not have been your favorite subject in high school or college does not mean that it has to stay that way. Making those connections – and especially making them with your kids – is an amazing thing! I hated history in school too, but I have loved teaching (and learning) it with my kids. And you’re spot on-it blends in literature, bible, geography, art, etc. That’s why I love doing history units. Thanks for sharing at Friday’s Unfolded! HI Alison, thanks for your comment! I’m glad to know I’m not the only one 🙂 Have a wonderful day!